We are currently recruiting for a Personal Assistant (Mental Health). The role is offered on a zero-hours contract basis, but we anticipate 5-15 hours work per week, with opportunities for more as the service expands. As a Personal Assistant, you will work with Service Users in their own homes and in the community. Support offered is flexible, but may include emotional support, signposting, assisting with budgeting, income or benefits, social support or help to cook or shop. The successful candidate will have experience of working in the health or social care sector, have a positive approach to promoting independence, be an effective team player, have excellent communication and organisational skills and a flexible approach to their work. As the role involves working in multiple locations, a driving licence and own transport is essential. Please note that weekend work is not normally required and support hours are generally between 8.30am-5pm Monday to Friday. The role does not involve personal care. The salary is £8.01 per hour. Any offer of employment is subject to two satisfactory references and an enhanced DBS check. A refundable deposit of £30 is required towards the cost of the DBS check, which is returned upon completion of three months’ service. The deadline for applications is 12 noon on Friday 26th October. To apply please read the job Description and person specification . 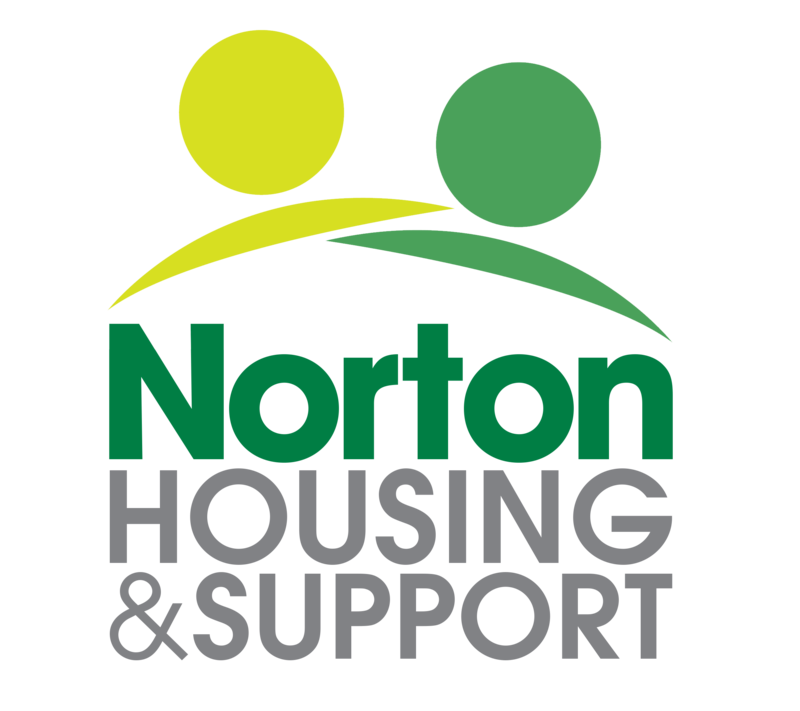 You should email us at info@nortonhousingandsupport.org.uk your CV and a personalised covering letter which explains your reasons for applying, and how your skills and experience meet those required by the person specification. Unfortunately, we are unable to acknowledge all applications. Shortlisted applicants will be contacted by 30th October.